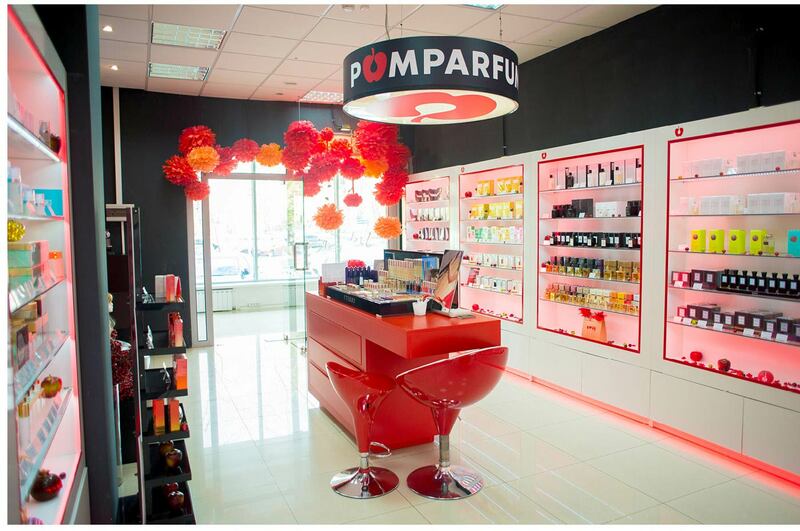 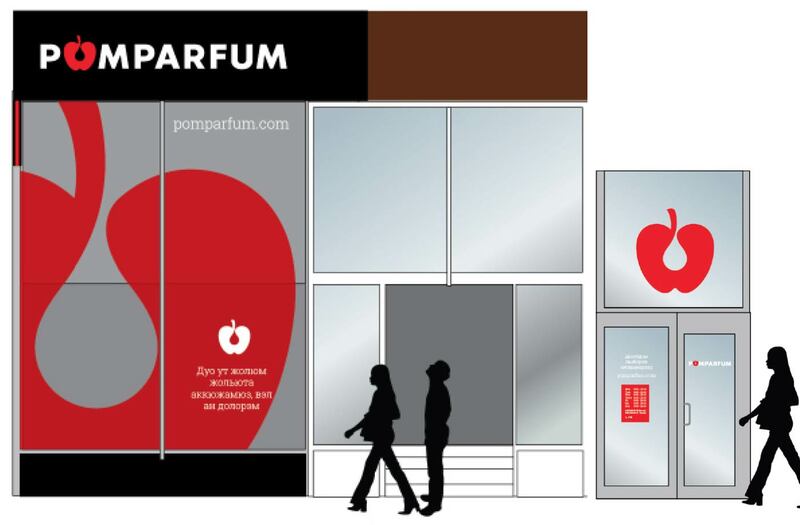 PomParfum is a new player in the Russian retail scene, with a chain of small-format and shop-in-shop outlets selling high-end perfume products and related accessories and cosmetics. 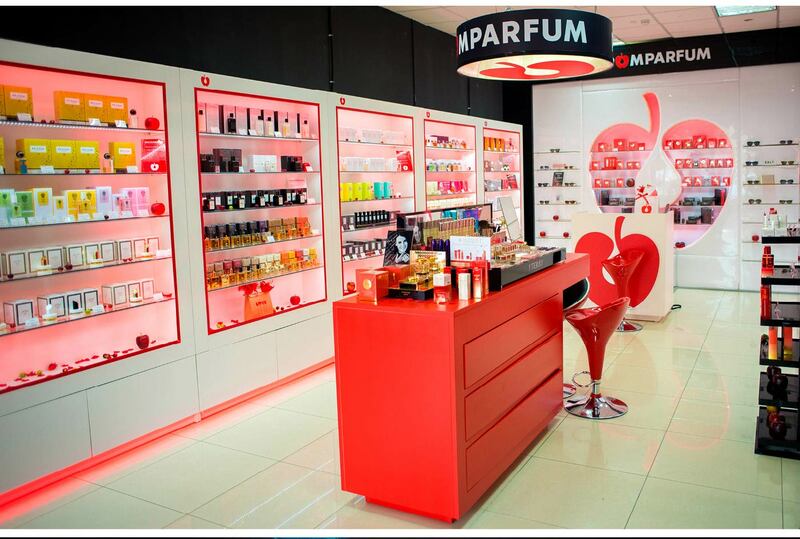 Simon Inc was required to design the store concepts in the form of design principles guidelines which covered planning and zoning, merchandising and a distinctive range of bespoke unitry and shop fittings which could be implemented across a wide range of unit sizes and formats. 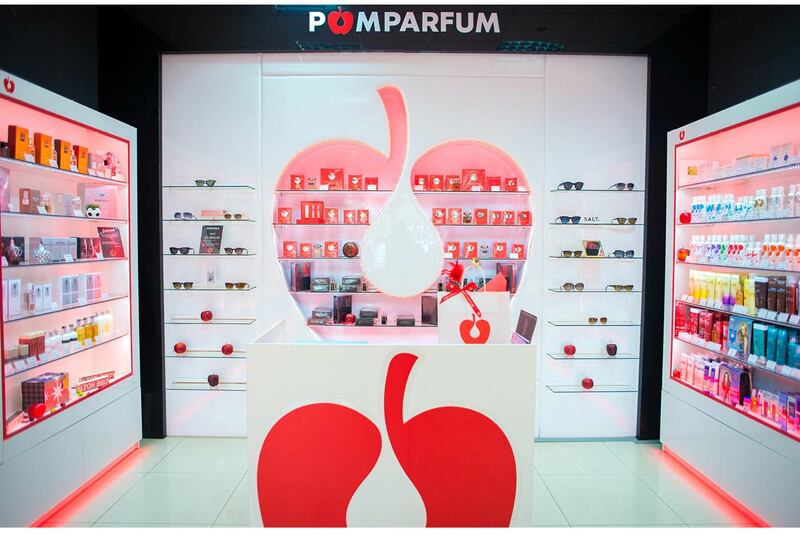 The brand identity was applied across packaging, marketing collateral, environment and POS as well as being integrated within the design of the retail and display furniture. 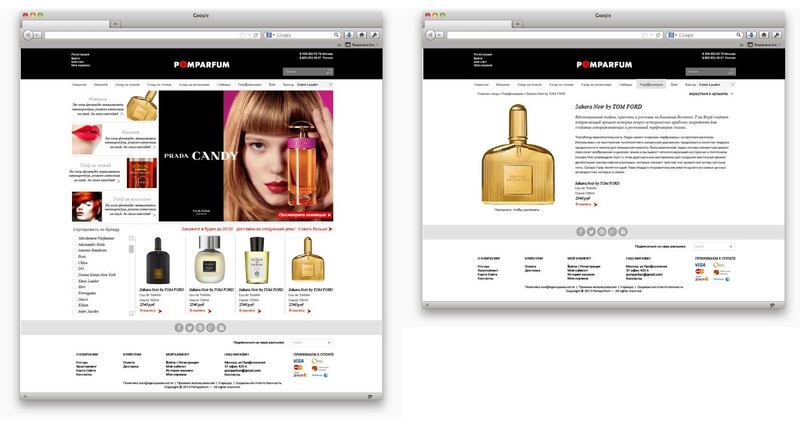 We also designed the website and online marketing materials for the new brand.